The Children’s Ministry at Westgate Memorial Baptist Church exists to partner with parents in developing the spiritual faith of children so that they have a solid foundation for their lives built on the knowledge of God and His Word AND that they would come to know, love, and serve the Lord Jesus Christ. At Westgate, relationships matter most! We want kids to hear the Good News of Jesus Christ so that they will come to have a personal relationship with Him and share the Gospel with others. The Bible is God’s Word. Kids will be encouraged to establish a firm foundation in Biblical truths. The Westgate Kids ministry desires to partner with parents, equipping them as the primary disciple makers of their children. We want to encourage kids to serve the surrounding community through outreach events. 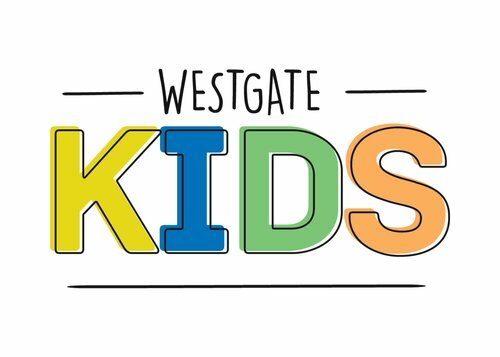 Westgate Kids seeks to provide opportunities for kids to serve in the church body. 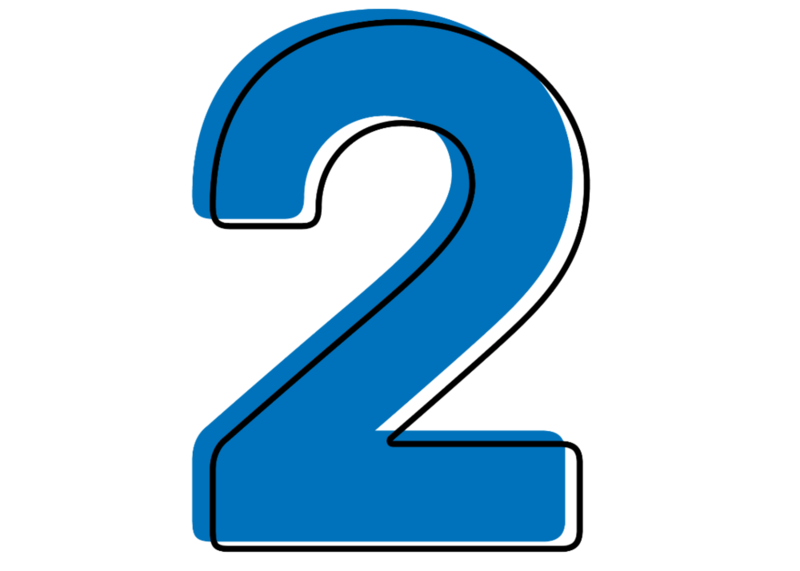 Children’s church is provided every 3rd Sunday of the month for Kindergarten through 3rd grade. This is a time where kids can come together for a service that is designed for them! On Sunday mornings, Bible study is offered for all children. Infants through 6th grade spend time with our dedicated Sunday School volunteers as they learn more about God’s Word. Preschool through 4th grade utilizes The Gospel Project from Lifeway, a 3-year curriculum that takes children through the entire Bible with the thread of Jesus Christ and salvation through Him studied in every lesson. Preteens (5th & 6th grade) utilize the EDGE curriculum from Gospel Light. This curriculum is more focused on helping preteens navigate the challenges they face using truths from the Bible. AWANA is a ministry that encourages churches to reach children with the Gospel of Christ and train them to know, love, and serve Jesus Christ. AWANA blends teaching, scripture memorization, and tons of fun! AWANA at Westgate will impact not only your child, but your family and our community. MDO meets Tuesday and Thursday of every week from 9:30am to 2:30pm. Classes range from newborn through Pre-k. For registration please call Libby Sladaritz at 409-866-7978. Thank you so much for your interest in Westgate Kids! If you have any questions about our different ministries, please don’t hesitate to contact me (janawmbc@gmail.com). I would love to talk with you! Also, if you would like to receive updates on Westgate Kids, follow us on Facebook by clicking HERE, or follow us on Instagram @Westgate_kids!